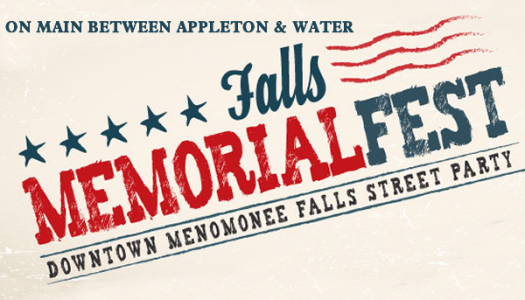 Call for artists to represent our Guild at the Falls Memorial Fest community event! Get ready for our Members Only annual show at the Library during the month of May! 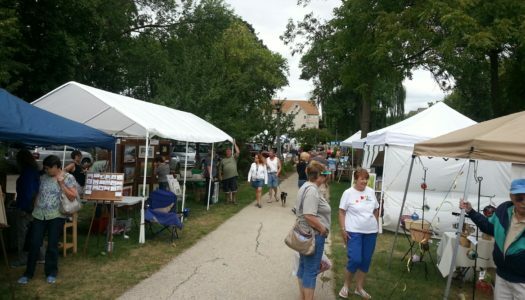 Annual community event held in August now in Kiwanis Park. Milwaukee sculptor Stacy Lee Ollman tells the stories behind her unique clay polymer pieces. 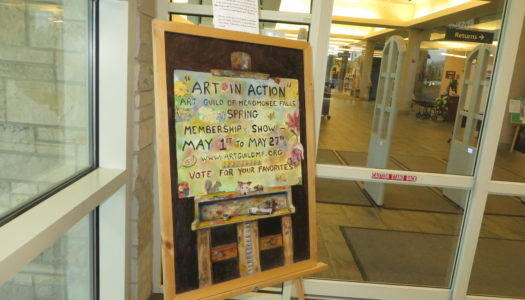 Guild members annually showcase their talents throughout the Library at our annual "Art in Action" show.